How you doin’? 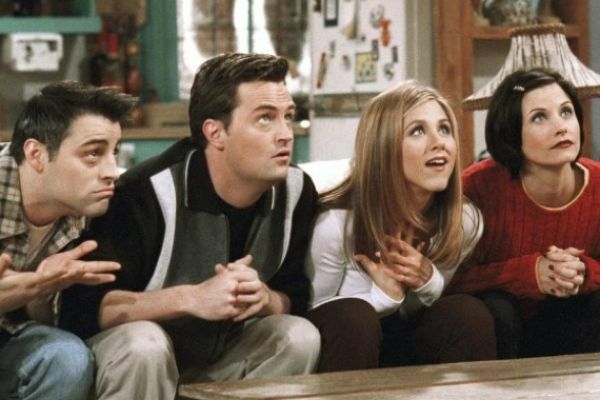 : A Friends musical parody is coming to the UK | SHEmazing! It's one of the most iconic television shows in history and one that no amount of reruns can ruin. And with a Friends reunion still uncertain this looks like it will be perfect for those eager fans who want their fix. To celebrate the sitcom's 25th anniversary, Friendsical, written by Miranda Larson, will open at the Everyman Theatre in Cheltenham in July. 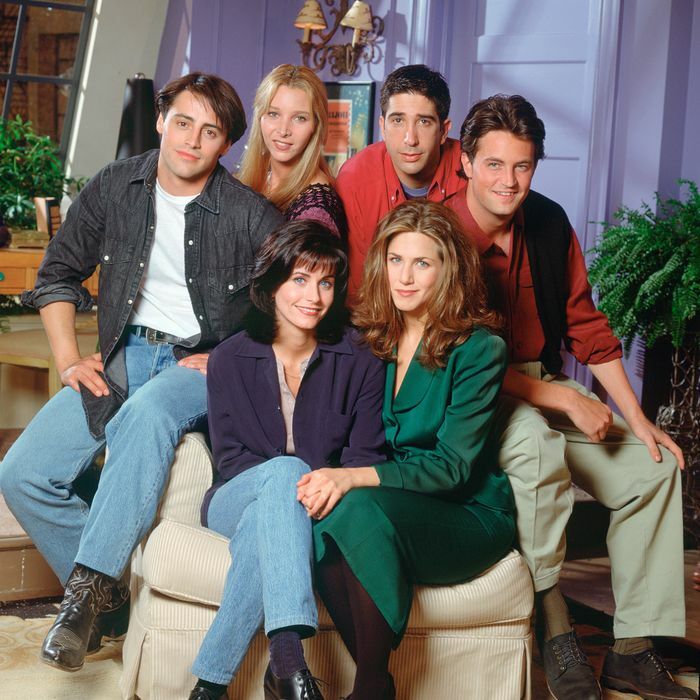 It is a parody based on our favourite characters Joey, Rachel, Monica, Chandler, Phoebe, and Ross. The production will travel the nation, playing in cities like Newcastle, Blackpool, Southampton, and Croydon. The full casting and crew for Friendsical will be announced soon but in the meantime, we're going to re-watch every episode to get geared up for this fantastic show.